Are you trying to find a trustworthy individual or corporate accountant in Bergen County NJ? your solution is Farley & Farley. You can feel confident that you’ll receive the one-on-one attention you require because of the fact that Farley & Farley CPAs is a family owned and operated business. 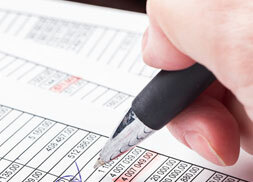 Farley & Farley CPAs offers a broad variety of services to ensure your needs are covered. These include small business planning, individual estate and finance planning, and more. Look no further when you’re in need of a trusted expert in individual or corporate accounting near Upper Saddle River NJ. Farley & Farley CPAs is your top choice if you’re in need of a trusted certified public accountant in Bergen County NJ. If you’re interested in making the change from managing your own finances to having them professionally managed, we are here to make the process as simple as possible. It doesn’t matter if you already work with a CPA, but are interested in making a change or you are interested in working with an accountant for the first time. When you are making the change to our office from another accountant, we will help you in making that transition every step along the way. 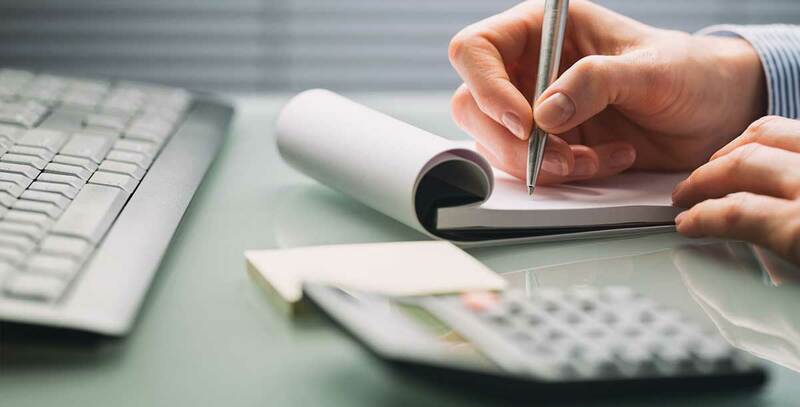 When you are ready to have your finances managed professionally by our experienced accountants, we will make putting together all of the information and paperwork you’ll need as simple as possible. Everyone’s taxes are different. To make sure yours are filed correctly you need a personalized plan. There’s no one-size-fits all solution for tax accounting, which is the reason we develop a one-of-a-kind strategy for every single client. 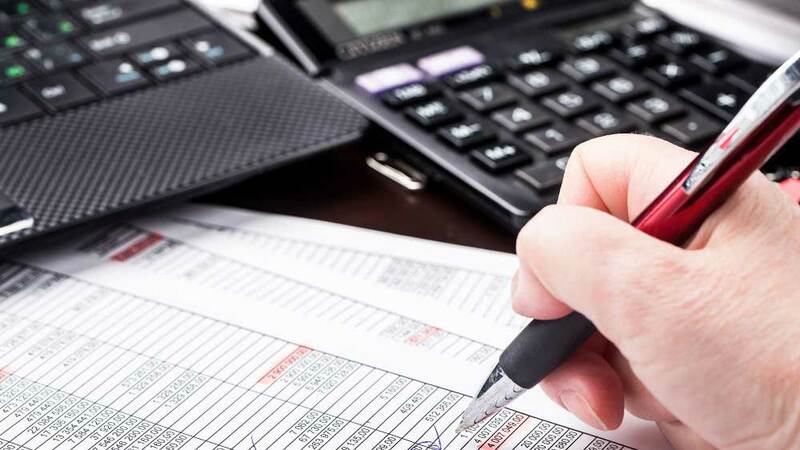 Whether you need assistance filing as an individual, or you want to ensure your small business taxes are correctly filed, Farley & Farley CPAs is your go-to individual or corporate tax accountant near Upper Saddle River NJ. Working with a trusted certified public accountant in Bergen County NJ is essential to your long term success. When you’re thinking about starting your own business, be sure you have an experienced and certified accountant on your side. 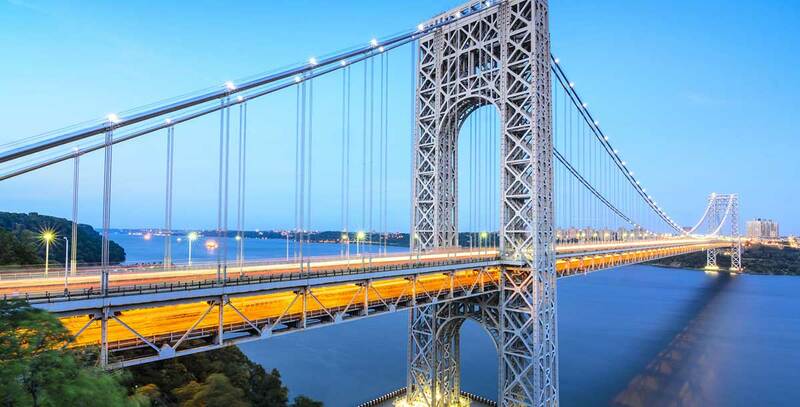 We have over fifty years of combined experience helping small businesses succeed in a highly-competitive economy at Farley & Farley CPAs, and we’re fully licensed in New Jersey and New York. All of the tools you’re looking for to get ahead are capable of being found at Farley & Farley CPAs, whether you’re forming a small business yourself or interested in purchasing a business that exists already. If you’d like to make certain you receive the best possible financial foothold and be sure you’re properly established as a small business, working with Farley & Farley CPAs is one of the wisest moves you can make to stay ahead of the game. To ensure your success in the future, work with a trusted individual or corporate cpa near Upper Saddle River NJ like Farley & Farley CPAs. When you are looking for an expert in tax accounting in Bergen County NJ to assist you in getting started with an effective retirement plan, Farley & Farley CPAs is able to help. If you are planning for retirement, you may find that it’s highly complex. We offer personalized planning, meaning we take your unique financial situation into consideration. When it comes to planning your future financial security after you stop working, The importance of getting one-on-one attention with an experienced accountant can’t be overestimated. You can be sure you’ll be ready when it comes time to retire knowing you have received the assistance you’re looking for from Farley & Farley CPAs. If you’re in need of an expert in tax accounting near Upper Saddle River NJ to help you with retirement planning, look no further than Farley & Farley CPAs. 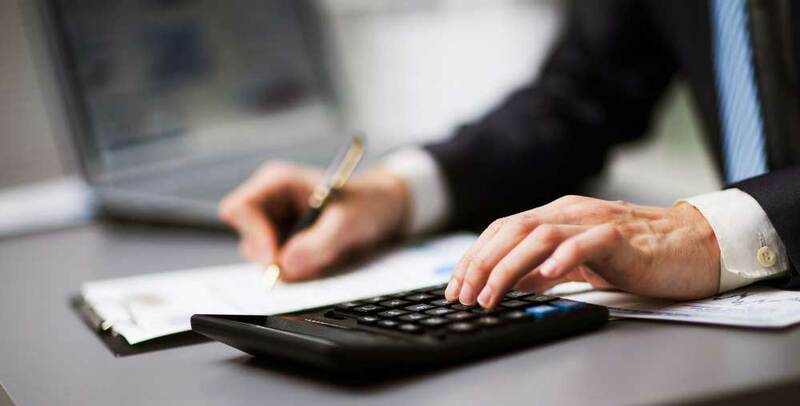 We don’t just work with small businesses and individuals at Farley & Farley, CPAs, but we’re standing by when you’re in need of a corporate accounting service in Bergen County NJ. Every company has their own needs and we’ll work hard to ensure they’re understood and met. Are you looking for a certified, licensed and highly experienced choice for individual or corporate accounting near Upper Saddle River NJ? Everything you are looking for is capable of being found at Farley & Farley CPAs.